 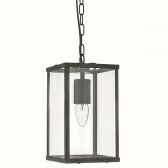 This 4 sided ceiling lantern, shows a classic design. 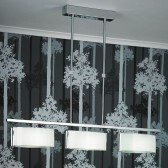 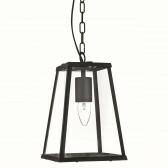 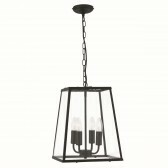 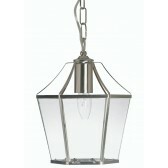 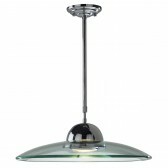 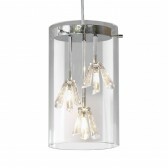 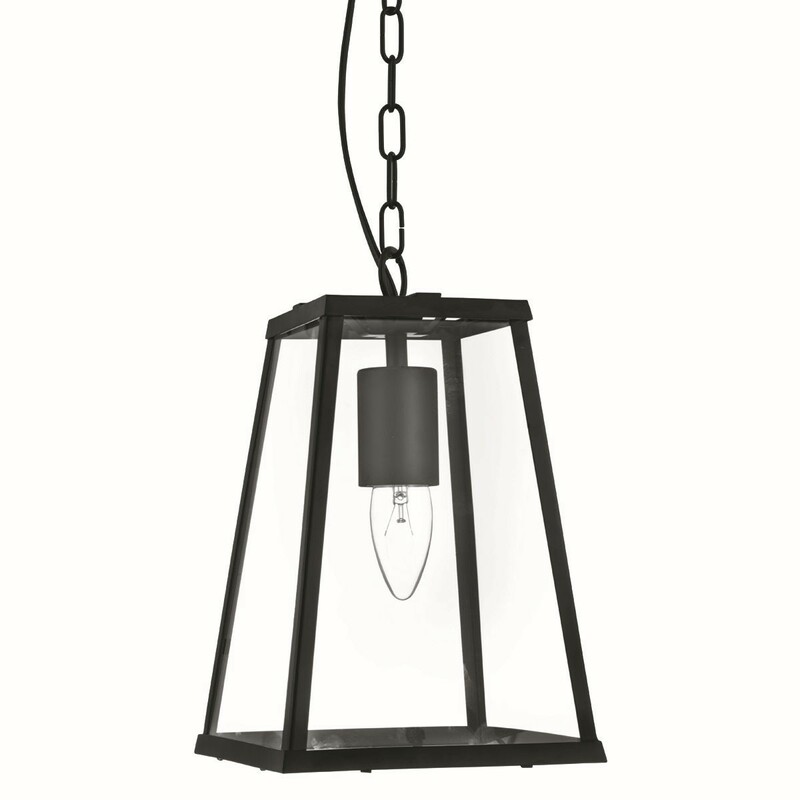 Featuring matt black metalwork, the lantern is suspended from a wire and chain. 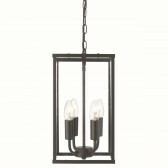 Hang this fitting in your hallways of dining room areas for a warm, welcoming glow perfect for setting a relaxed atmosphere.